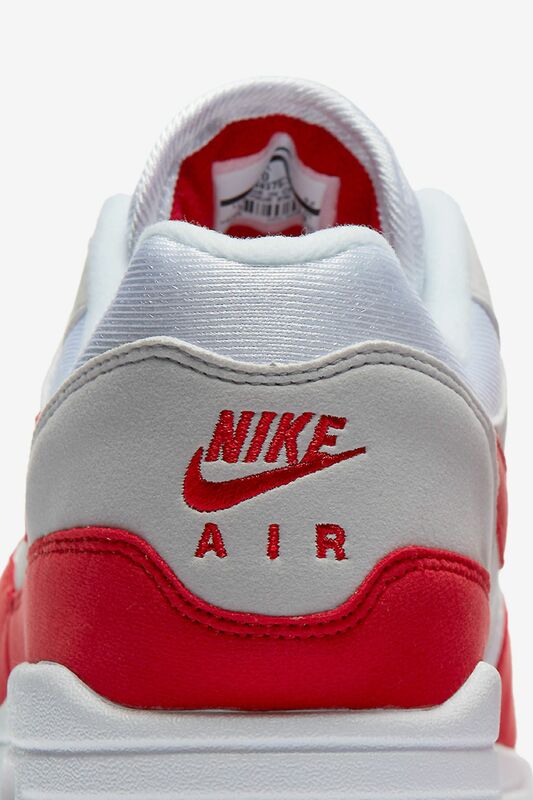 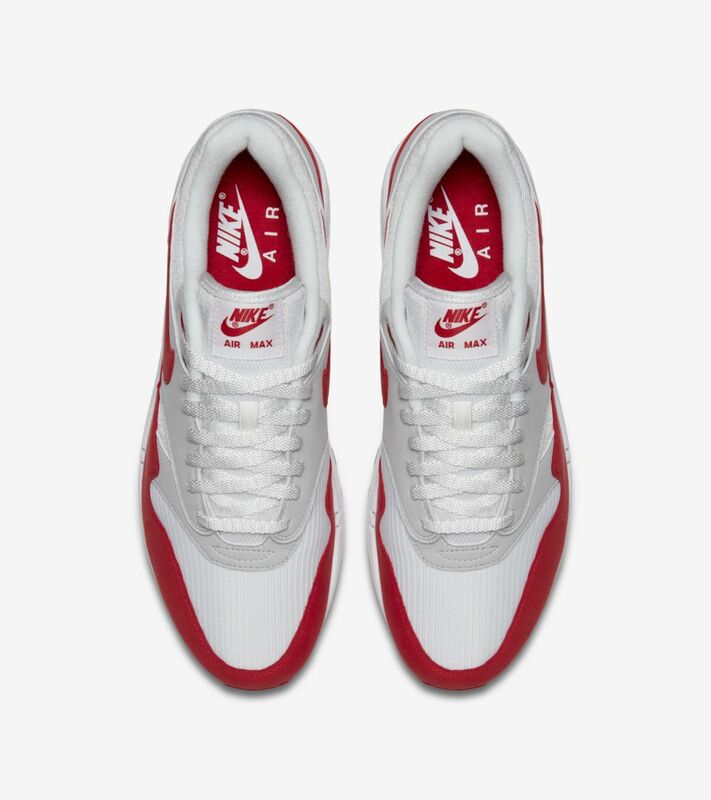 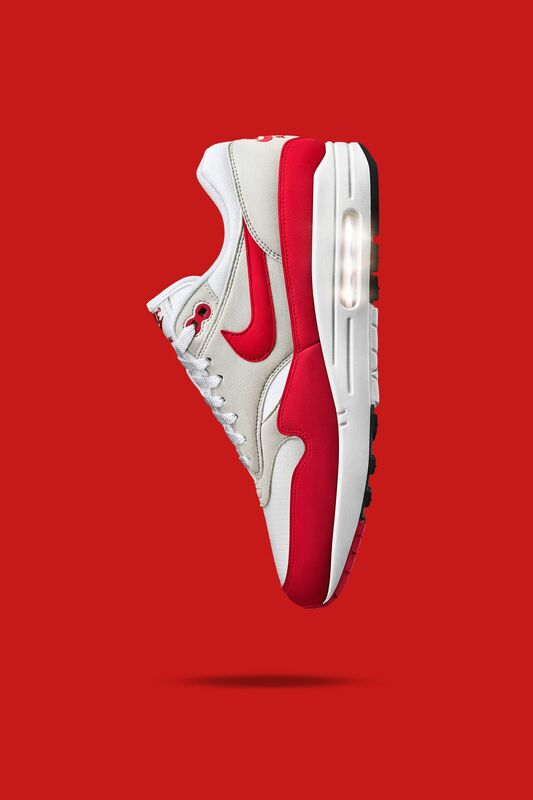 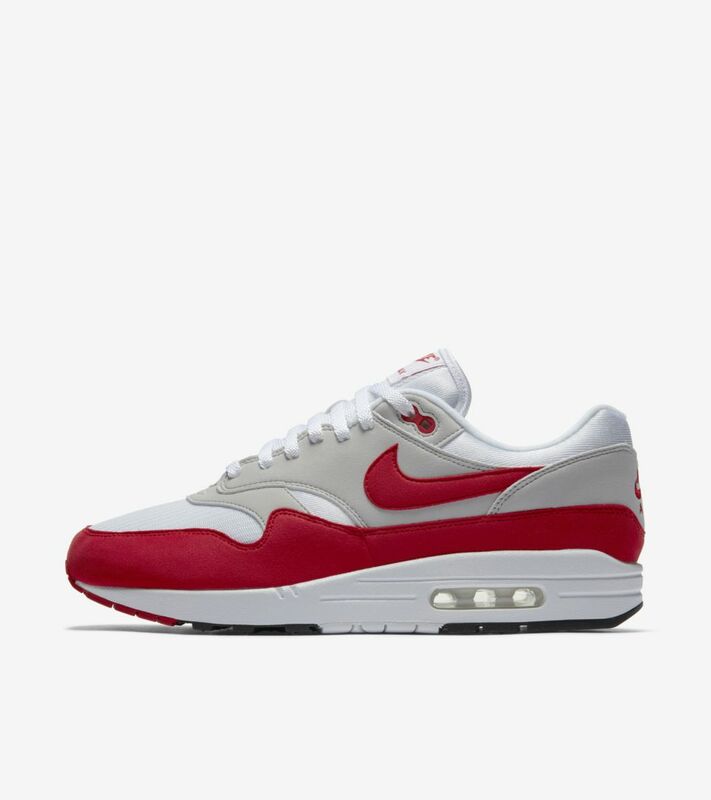 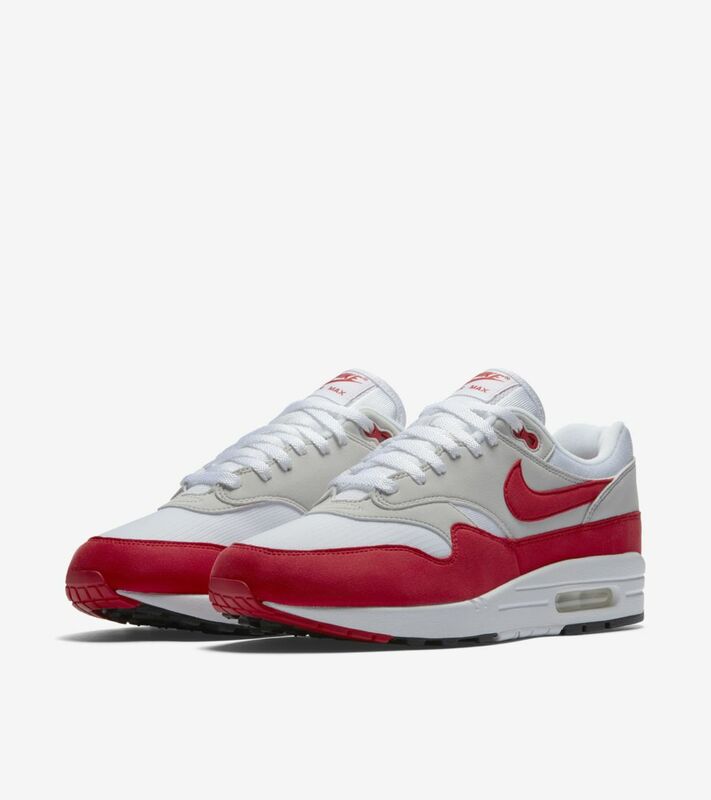 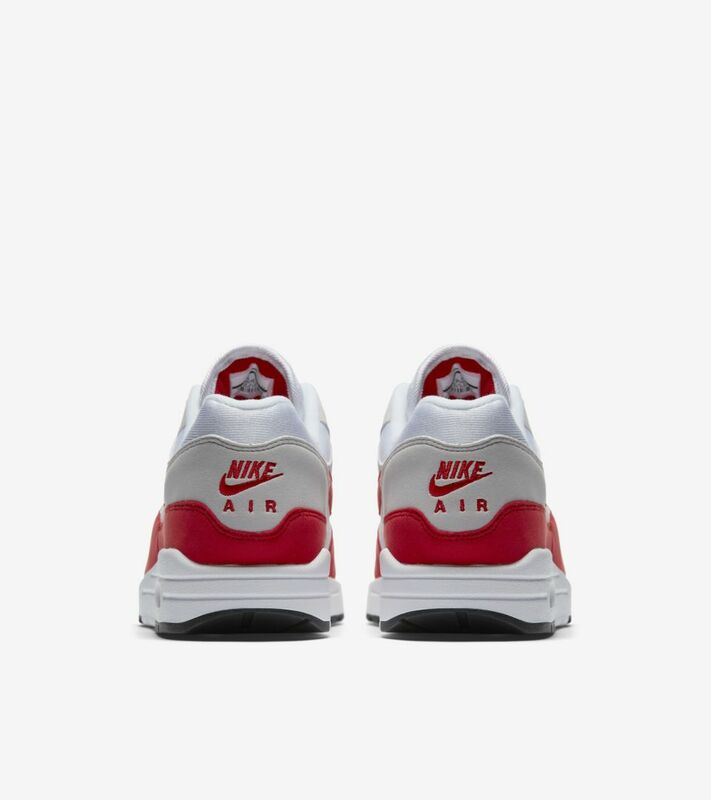 It's been three decades since the Air Max 1 first touched down and brought visible Air cushioning to the world. 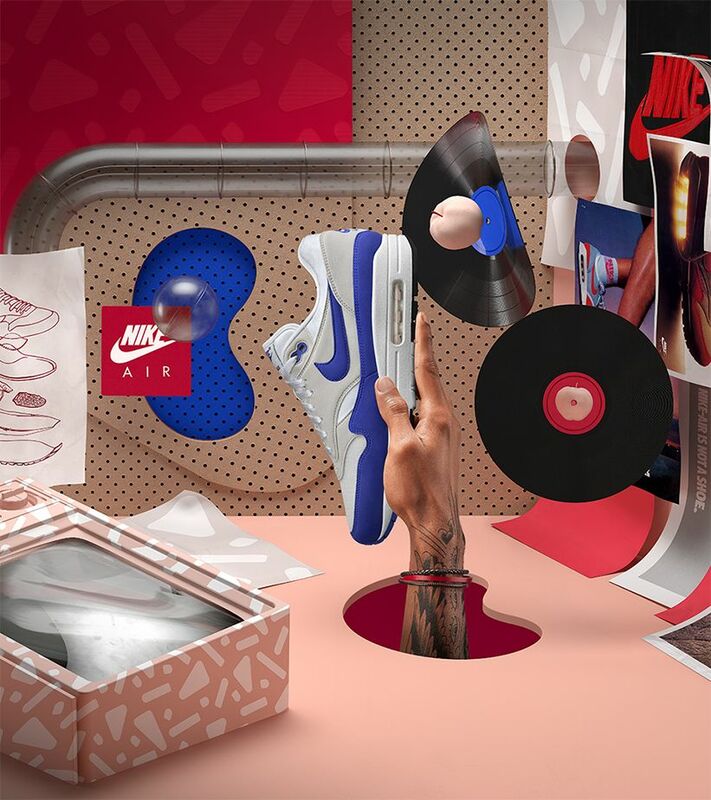 Now, celebrating the model's 30th anniversary in fitting fashion, the icon by Tinker Hatfield returns in refined style with original detailing and a shape inspired by 'Golden Era' releases from the turn of the millennium. 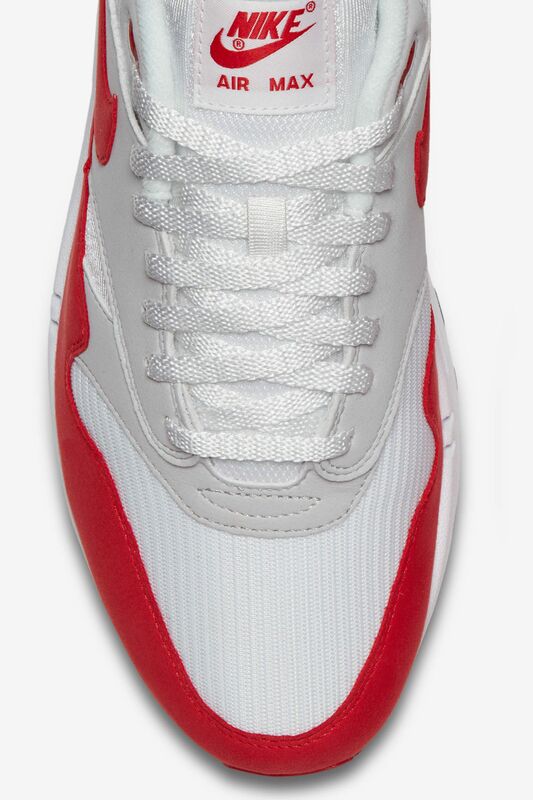 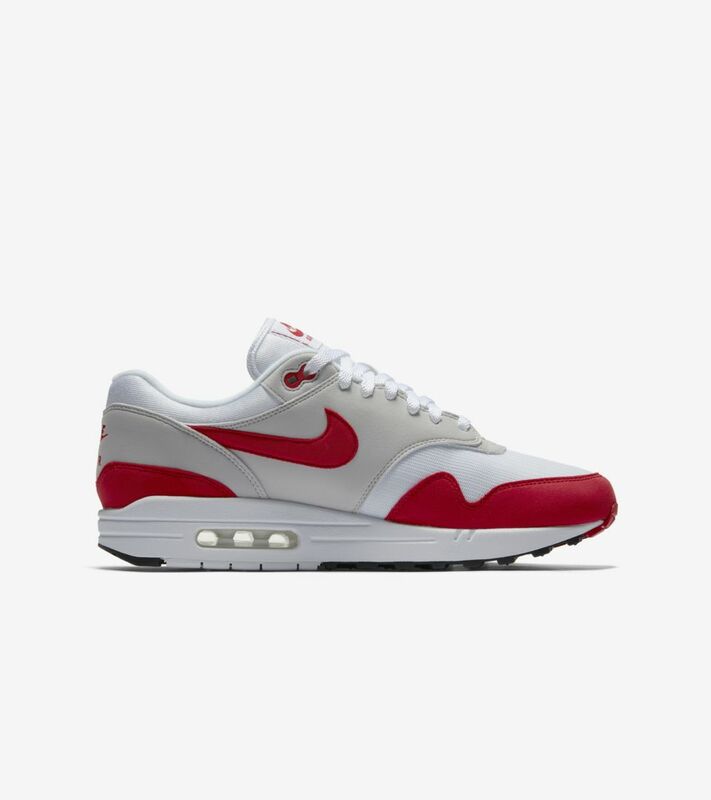 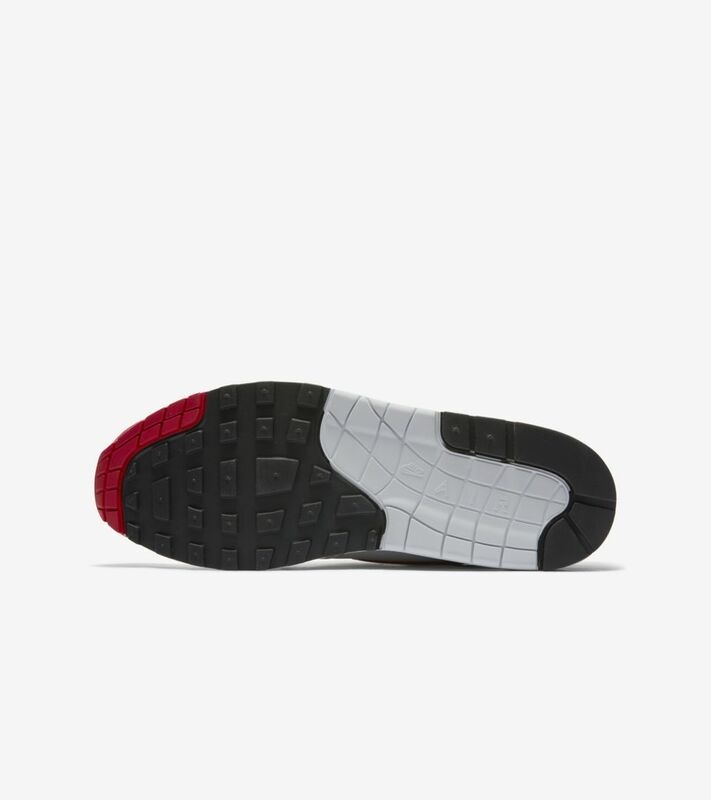 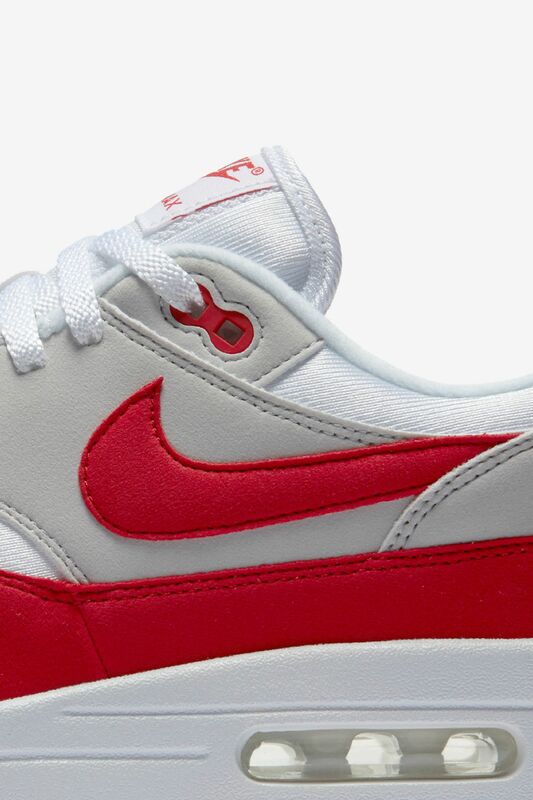 The ultimate homage is made complete with the original White and Red colourway outfitting the design.